This TMC Magfedis the latest addition to the Tippmann paintball marker family and this paintball gun has been receiving excellent reviews from happy users. Tippmann has brought the best features together in this gun for you to improve your game. Moreover, with top-notch quality and durable construction, will be able to improve your accuracy significantly. 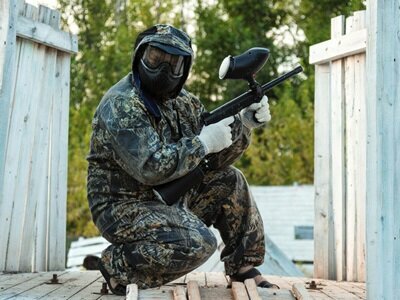 Keep on reading and let see if this is the paintball marker that matches your needs and demands. The body is made from high-quality material and is built for rough handling. Moreover, the grip is extremely comfortable to hold and use. Its top-notch durability ensures that you can fall, crawl and roll without affecting its performance. The trigger features perfect size that allows you to shoot easily without any difficulty. 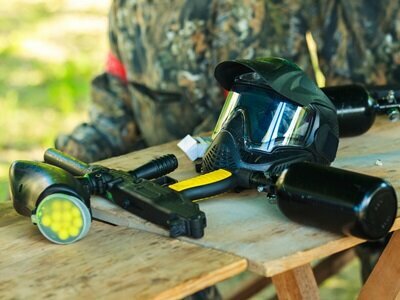 Moreover, this unit is perfect for beginners and it provides an awesome experience on the paintball field. It comes with two magazines for added benefit. It comes with the rubber grip that is easy to hold and the best thing about this gun is its accuracy. It does not matter if you are a beginner or a seasoned paintballer, you will be happy with its durability and performance. The Tippmann TMC uses magazines with the capacity of carrying 19 balls. Therefore, since it carries 2 magazines, it will be loaded with 38 paintballs. The magazines are robust and there are no cheap plastic materials used. Therefore, they are built for rough handling. Another great add-on is the clamping neckon the hopper feed neck that allows you to attach the hopper you like to it. Just make sure that it fits your playing style and needs. As mentioned before, this marker is extremely easy to use and with practice, you will be able to hit moving targets with extreme accuracy. The rubber handles make it easier to hold and aim. Additionally, the trigger is the perfect size for both clumsy and smaller fingers. It goes without saying that if you want your marker to last, you need to properly clean it. It is not only essential for durability to keep your paintball gun maintained, but also efficiency and performance. 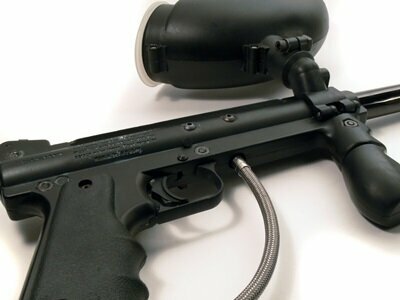 With this Tippmann, there is hardly any maintenance required. However, you should always clean your gun thoroughly after use and ensure that it is fully lubricated before your next battle. 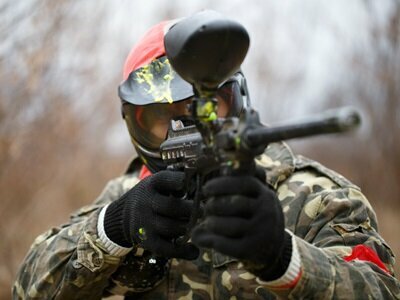 When you are looking for the perfect Tippmann paintball marker, you should always check for upgrade options. 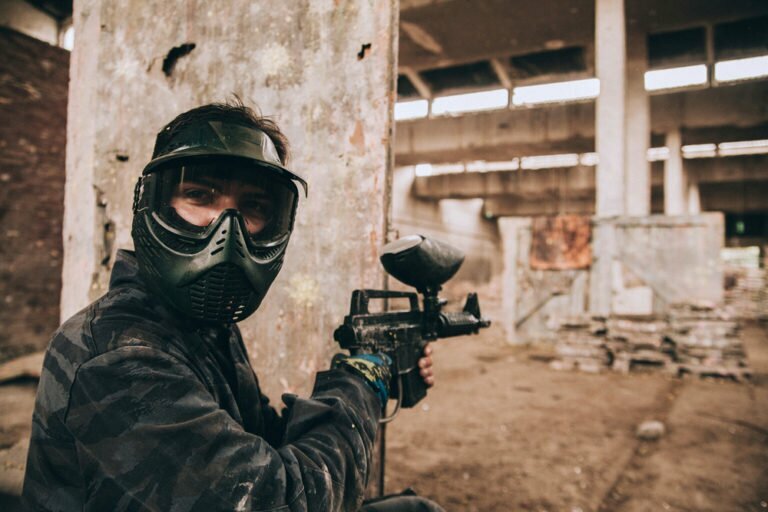 Therefore, being able to upgrade is always an advantage because instead of investing in a new paintball gun that you will need to learn to use from scratch, you will be able to upgrade your own marker that you have already mastered. These upgrades are significantly less expensive than buying a brand new gun. The carbon dioxide gas/tank often gets loose. Overall, this is a fantastic entry-level marker that allows you to practice your accuracy and enhance your paintball game. It comes with excellent features, has a unique design and comfortable grip that can help you to improve your performance. 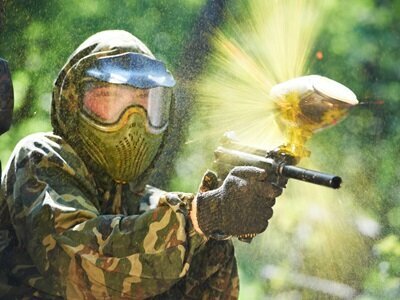 Moreover, the upgrade option is a fantastic solution for those who are taking their first step in the paintball world. If you check online, you will hardly find any negative reviews about this marker, which means that this is a solid pick. 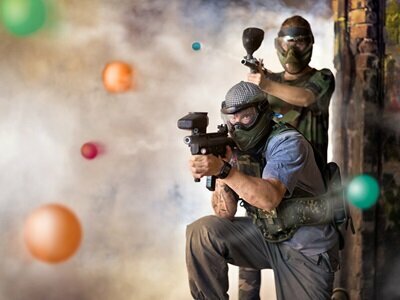 It does not matter if you are a beginner or experienced paintball player, this unit fits any playing style, regardless of experience.